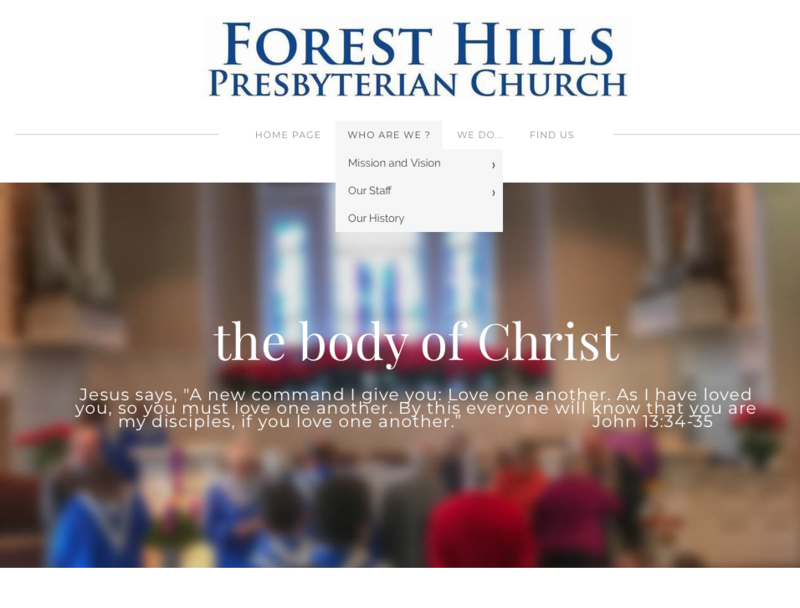 We are the body of Christ, in mission and vision, in our staff, and our history.. and Most of all: In Our Future. We do People... and Relationships... and Connections... in regular programs and events. Click to find us on FACEBOOK, or for contact information and a map. 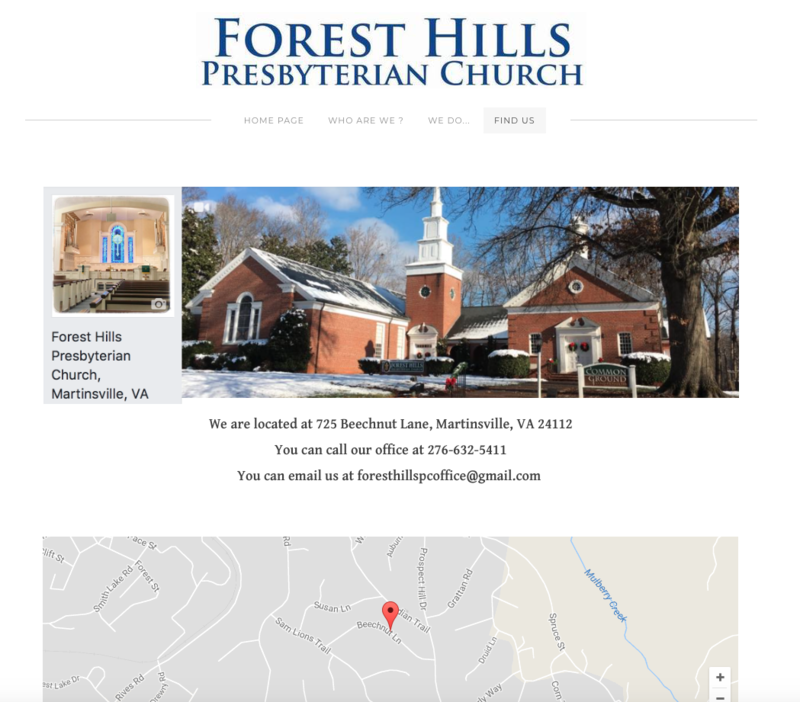 Our regularly scheduled programs, meetings, and activities in the church building are updated weekly on our CALENDAR and primarily occur on Sundays and Wednesdays.